For most people, video rental shops are a thing of the past, or at the very least vestiges of a bygone era. 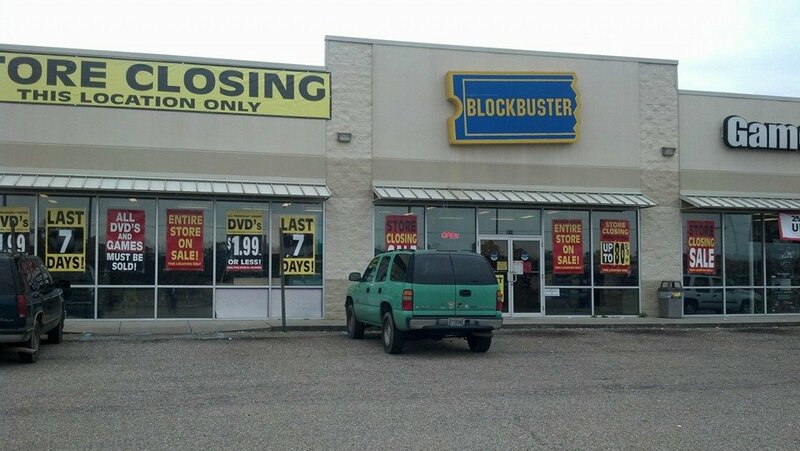 At the beginning of the year, I watched one of the last once-mighty American Blockbusters close down, and that looked like just about the last nail in the coffin of physical video rentals as a business model. However, I recently came across a charming little video rental joint in my travels: Videodrome, a local shop in the heart of Atlanta, GA. I can giddily report that it is just as delightfully dingy and fascinatingly unique as the Cronenberg masterpiece from which I assume it draws its name. And even more excitedly, I can happily report that the business seems to be doing well! I spend a lot of my time on the road wandering through used DVD shops, and find a lot of interesting and hard to find movies in the process. 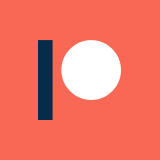 I even have a section of this blog dedicated to the interesting and obscure stuff I find. Well, Videodrome knocked them all out of the water. They had copies of films that I though didn’t exist in any kind of physical form. They had a number of movies that I had only ever heard of via Z-movie reviews from folks like The Cinema Snob or the deeper cuts of MST3K. Overall they didn’t have the widest selection out there, but the stuff that they had was impressively off-the-wall. Any place that keeps a physical copy of “Turkish Star Wars” in stock with a warning label that subtitles are not included has my attention. Personally, I picked up a handful of movies that I had been meaning to watch but hadn’t gotten to: “WestWorld”, “Dead Alive”, and “Time After Time”. If you haven’t seen those three, I can highly recommend the lot, but with a special emphasis on the latter two. I will likely do a full length post on the bizarre creature that is “Time After Time” soon, and I plan to go over all of the early Peter Jackson movies once I can find a copy of “Meet the Feebles” to watch (to Videodrome’s credit, it was present but already checked out when I came in). I am tempted to pick up a couple of more movies for my last night in Atlanta tonight, because I want to support this lovely, utopic cinematic paradise in any way that I can. Also, because they have some Ted V. Mikels movies that have proved near-impossible to find through any other means, and because I’m hoping “Meet the Feebles” is back in stock today so I can start working on that aforementioned review of all of the early/weird Peter Jackson films. If you love B-movies and find yourself in the Atlanta area for a few days, you absolutely must check out Videodrome. They are open daily from noon to midnight, which are business hours I can totally get behind. 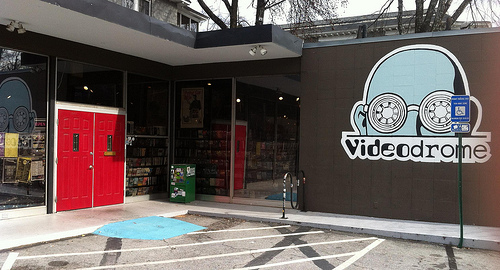 Videodrome Atlanta is an amazing video rental spot that is surviving through their focus on the rare and obscure entries into the history of cinema, and can use the support of local film buffs and transient bad movie enthusiasts alike to keep being awesome.